Microsoft’s entry-level Surface Go tablet is obviously not the world’s best iPad Pro alternative. Especially if we’re talking about the latest iPad Pro generation with those razor-thin screen bezels and Face ID technology. But the Windows 10-powered 10-incher can be a decent replacement for Apple’s own entry-level 9.7-inch iPad. The Surface Go is slightly pricier, starting at $399 compared to $329, but it also offers twice the internal storage space of the cheapest iPad, paired with a decent 4GB RAM. For $150 more, Microsoft provided an alternative variant packing a whopping 8 gigs of memory, as well as 128 gigs of digital hoarding room. A third model was bizarrely sold as a Costco exclusive until recently, but now you can buy that from the US online Microsoft Store as well. With 4GB RAM and 128GB storage, this fetches $499, which may sound inexplicably costly. But you’re actually paying for more than your typical storage space upgrade. That extra 100 bucks compared to the 64 gig version also comes with a noticeable speed improvement. We’re talking about storage speed, as an important gap separates the eMMC and SSD technologies. The more affordable model naturally features 64GB of slower eMMC flash memory, while $499 will buy you 128 gigs of top-notch SSD (solid-state drive) performance. Of course, another 50 bucks is enough for both a 128GB SSD and 8 full gigs of random-access memory. Unfortunately, none of those price tags include a Surface Go Signature Type Cover, aka keyboard, or Surface Pen. Now apple has reduced size of bezels on iPad...I hope Microsoft follows the lead. Those huge bezels look hideous. Many ultrabooks already reducing their bezels since last year. I think Microsoft will follow on their next surface release. 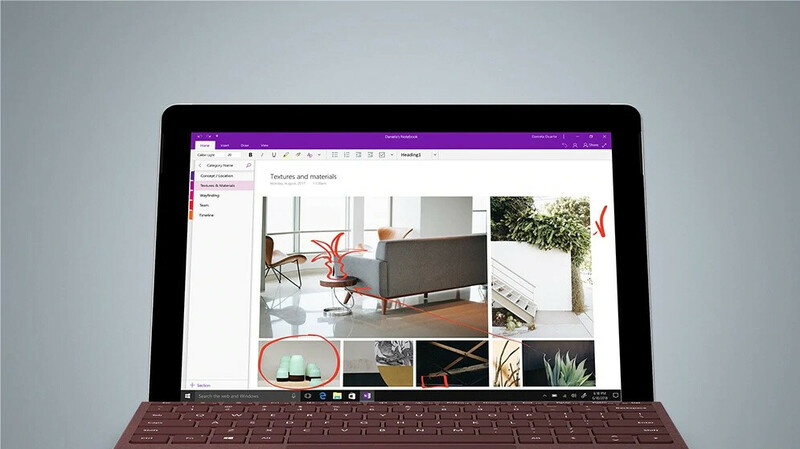 And the device on picture above is $329 Surface Go, don't compare it with $999 iPad Pro, compare it to similarly priced and sized iPad 9.7(2018). Only if Apple would eliminate the Macbook Air lineup and replace the iPad with MacOS X for $999. That would be a hit.